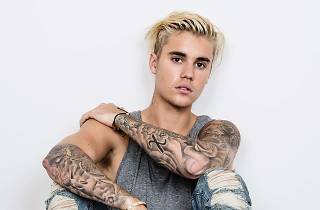 Justin Bieber, who hit the music world as a phenomenon of the screaming adolescent masses several years ago, started widening his appeal to other audiences since his collaboration with DJ and producer Skrillex. In 2015 they released the hit 'Where are Ü Now', by Jack Ü, a project shared by Diplo and Skirllex. 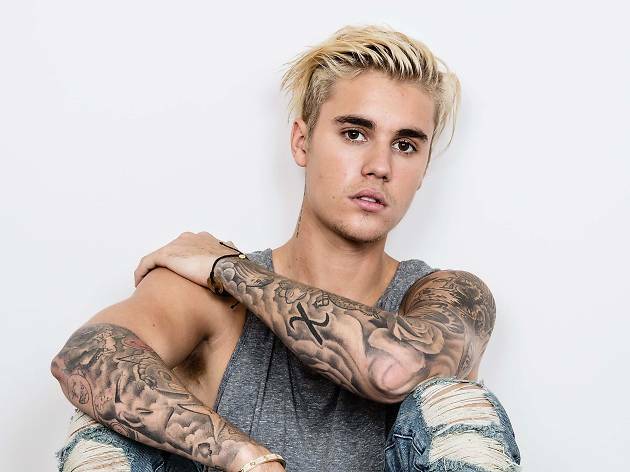 Now the tatted-up Canadian bad boy of pop music is on tour with his fourth album, 'Purpose' (2015), which has become a global success with hits like 'What Do You Mean?' and 'Sorry'.